Cost effective: Email marketing is less expensive compared to other methods of advertising. You will not need to pay for space to post an advert or even incur printing expenses. Saves time: There is automated email software that will make it possible to send automated messages to customers. For instance, an automated welcome message will be sent to any new customer who subscribes to your email campaign. There are also instances when you will need to send promotional emails and the software will ensure that every subscriber gets the email. Sharable: An email is easy to share once received which will be a convenient way to ensure that more people get to know about your business. Scalable: It is possible to increase or reduce the number of people you wish to reach through your marketing emails. Environmental friendly: Unlike other marketing methods where you will need to send printed messages that will, in the end, harm the environment, email is friendly since nothing will be printed. 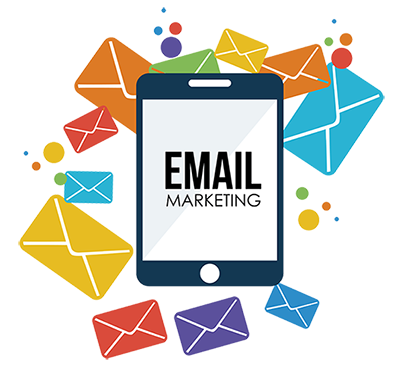 Less intrusive: A person who receives an email will have the chance to choose when to read the email unlike other marketing methods like telephone marketing which intrudes into people’s privacy. Flexible design: An email can either contain a text, graphics or have files attached to them. One will be able to choose how the message will be conveyed to ensure that the customer gets the message. To enjoy these benefits, you must ensure that you do not overuse this marketing strategy as people can easily get bored from receipt of too many marketing emails. Send emails that are important and one that will be free to understand immediately the email is received.